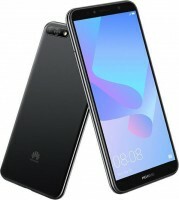 Huawei keeps announcing affordable devices in its Y series - the latest addition is the Y6 (2018) that already started arriving in markets like the Philippines and Russia. The setup on the back might look like dual cameras, but in reality, there is only one sensor - 13 MP. The display panel is 5.7” in diagonal with a tall 18:9 ratio and HD+ resolution (1440 x 720 pixels). 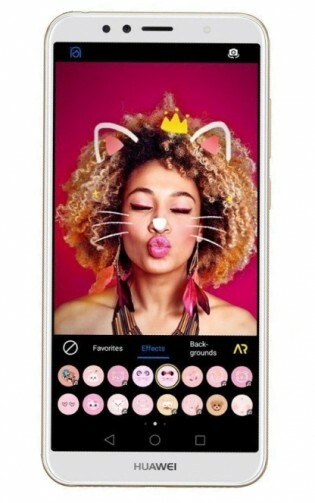 The chipset is a Snapdragon 425. Huawei equipped the Y6 (2018) with 2 GB RAM and 16 GB storage, but there is a microSD slot on the left side of the phone, the right being occupied by the volume rocker and the power button. 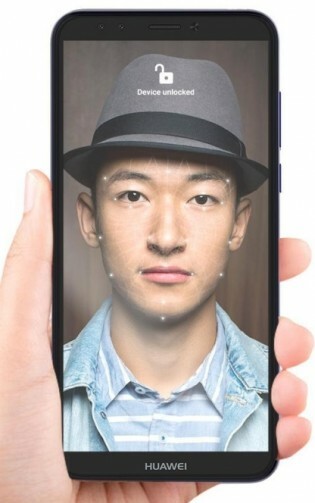 There is no physical fingerprint scanner on the phone - the phone uses Face Unlock. The front camera is as modest as it comes - 5 MP snapper with some basic AR lens effects for fancier selfies. EMUI 8.0 provides the feature also to the primary camera. There is a 3,000 mAh battery to get things going, but it does not have any specific quick charge technology due to the simple chipset specs. 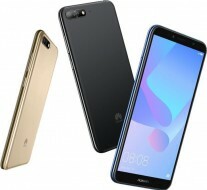 The Huawei Y6 (2018) will be offered in Black, Blue, and Gold. Price is about to be announced, but it will unlikely go higher than €150/$200.